An economical version of the number one consumer choice trailer glides system in the world… Multi-Glides. 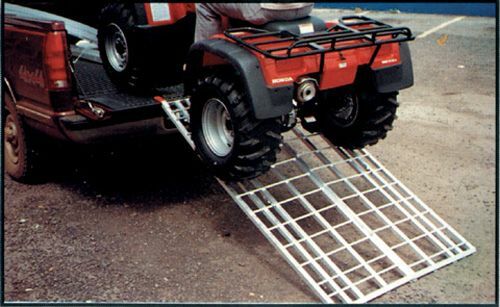 Lower profile design enhances expanded use of trailer without removal of glides. Made from 100% recycled HDPE. Glide channels suspend carbide inserts to create friction-free loading and unloading. 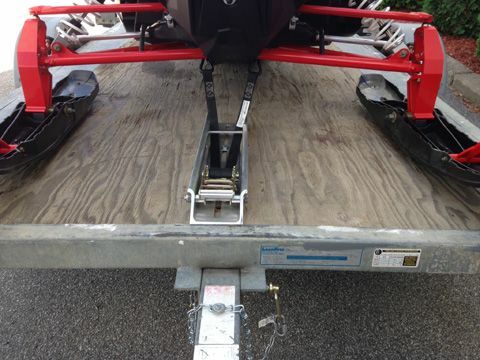 Double set completes a typical 10'- 2 place trailer packaged with stainless steel attaching hardware. 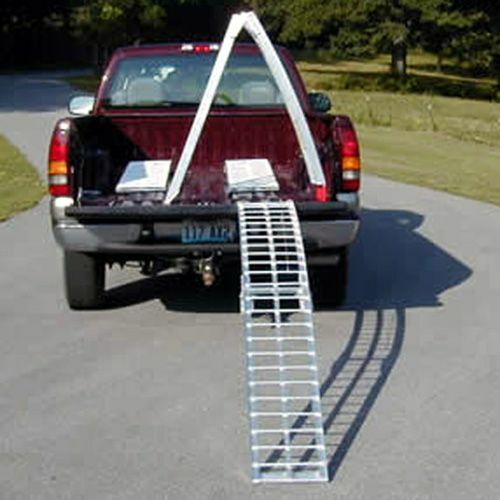 Easily installed with simple hand tools in approximately 15 minutes. Protects trailer deck from carbide damage. 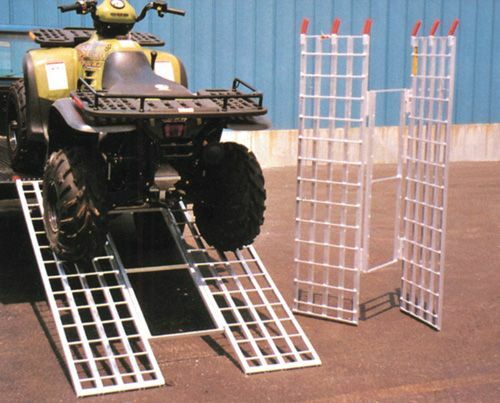 Optional extension kit available for 12' trailers. Double set-Wide width-Eight 5' pieces.